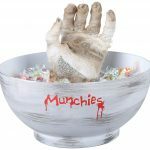 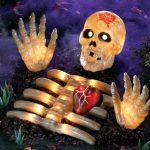 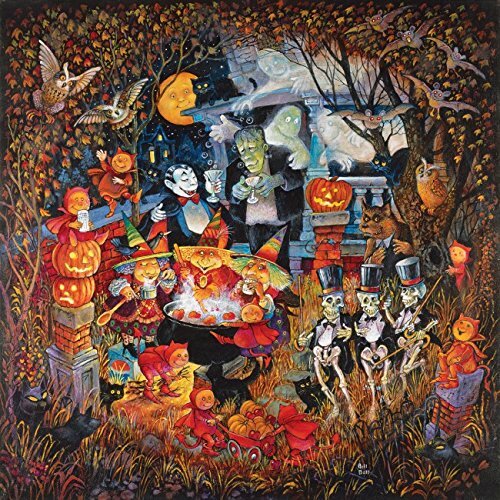 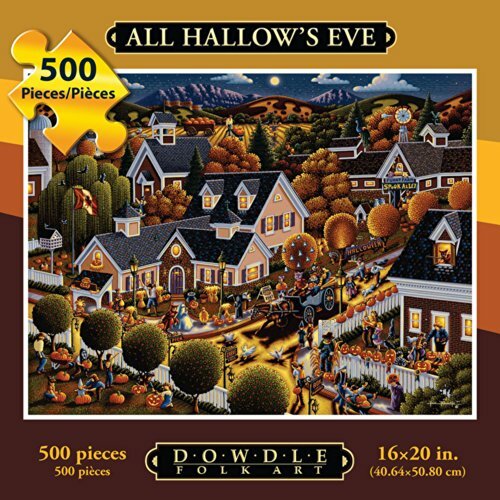 Halloween jigsaw puzzles and Day of the Dead jigsaw puzzles are a wonderful way to celebrate the holidays! 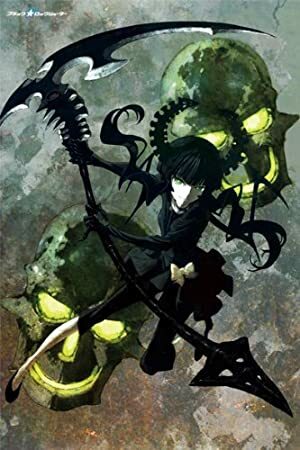 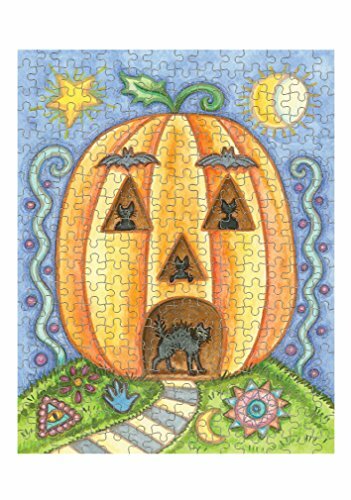 Skulls, skeletons, Jack-o-Lanterns, witches and monsters makes puzzles for this holiday. 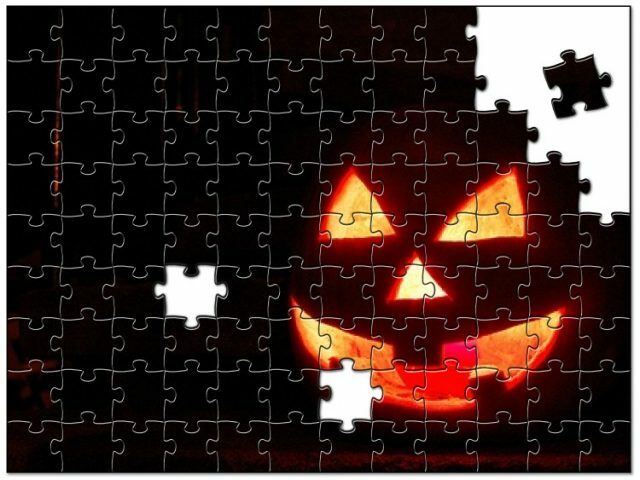 It is fun to see the spooky figures develop as you make your puzzle. 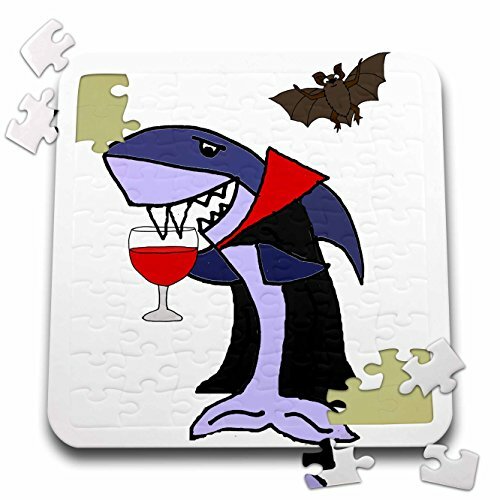 Working – or playing – jigsaw puzzles is one of the most fun activities with your family. 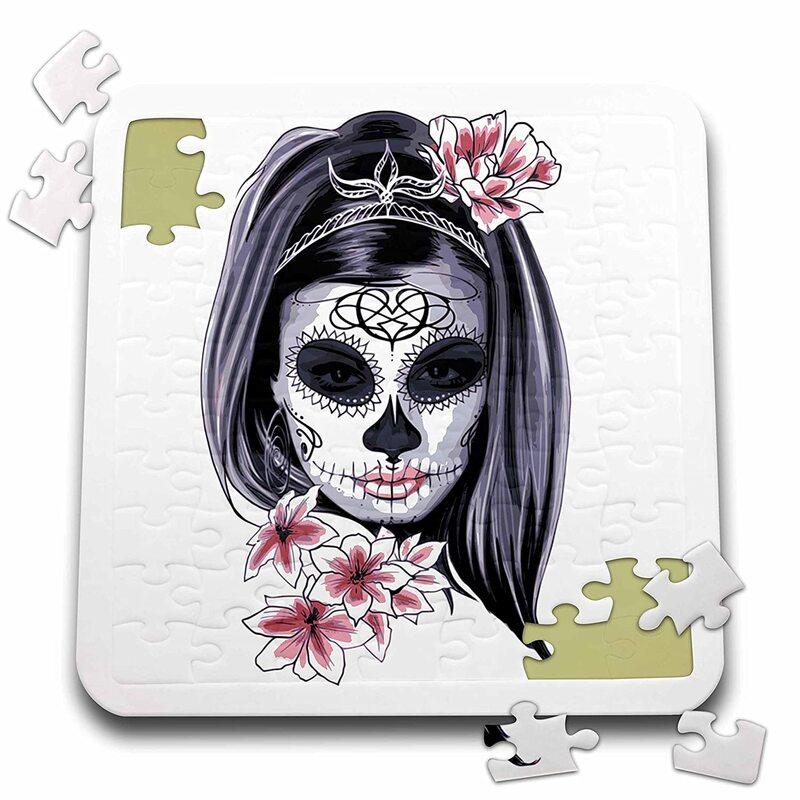 Jigsaw puzzling helps your brain as well as being fun. 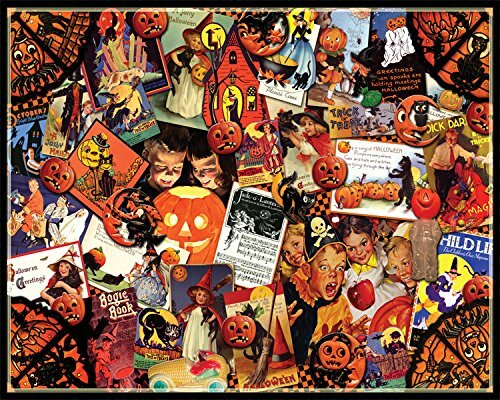 Having a Halloween jigsaw puzzle on your kitchen table during the Halloween season is one of the nicest ways to celebrate the special season. 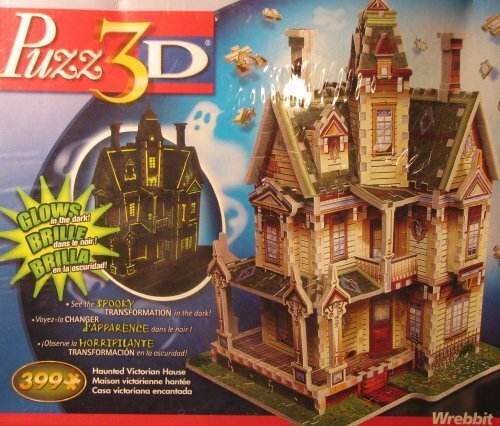 All of these are 300 pieces or less. 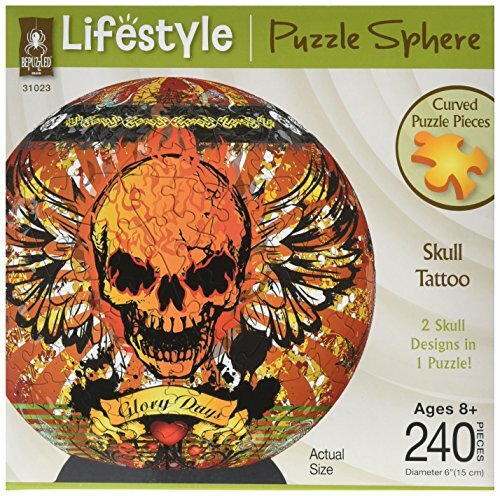 As you go about your daily life you and your family can put a piece or two on the puzzle. 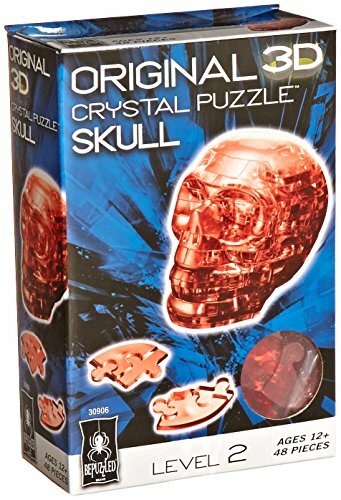 It can gradually build up, although I bet that at least some of the time you will become obsessed with the puzzle and sit down for hours! 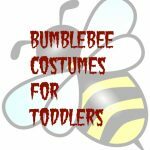 And the whole time you will be creating lovely family memories. 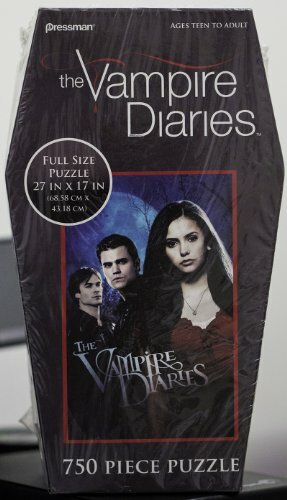 Puzzles for all from kids to Vampire Diary fans. 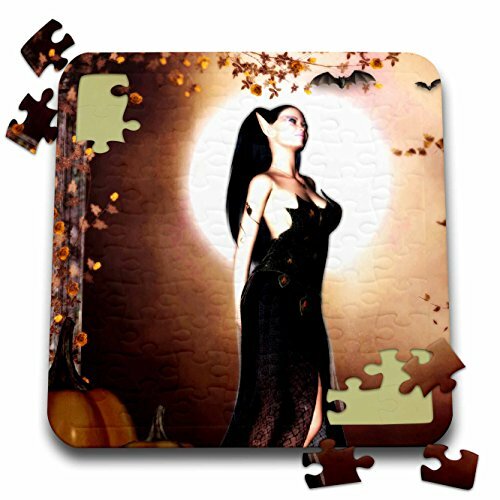 And Another Witchy Puzzle Too! 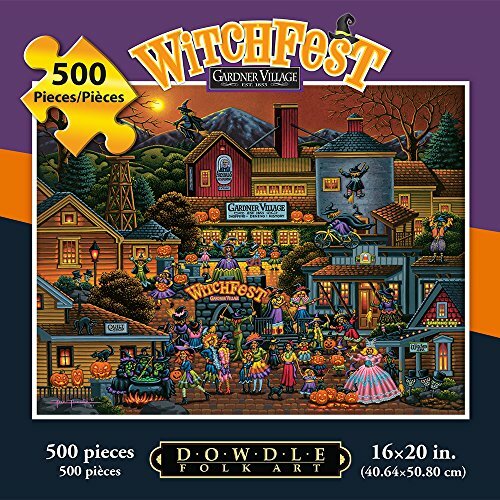 Here are two of my favorite Halloween witch jigsaw puzzles. 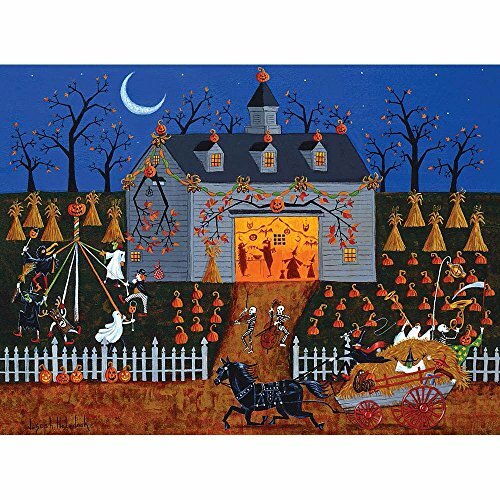 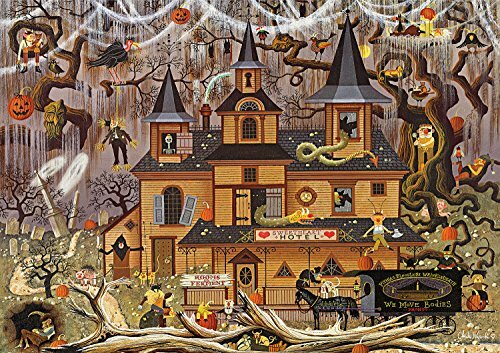 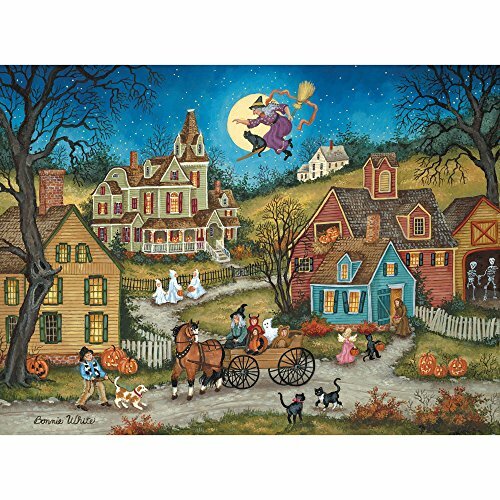 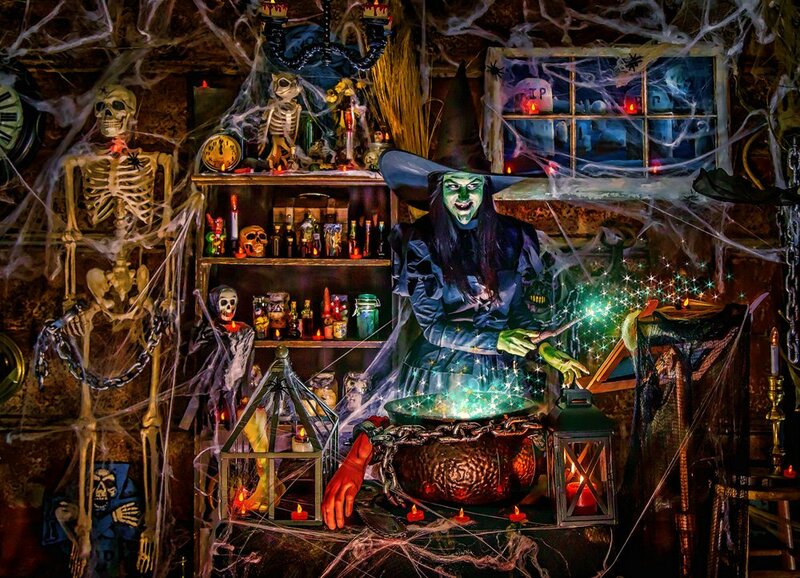 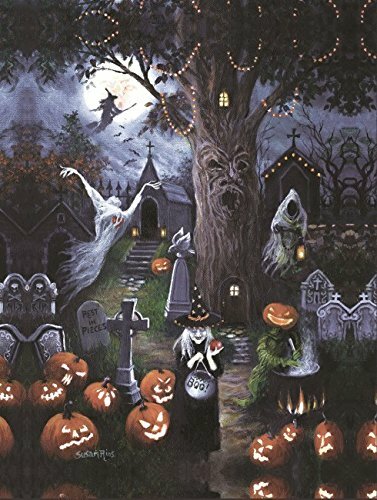 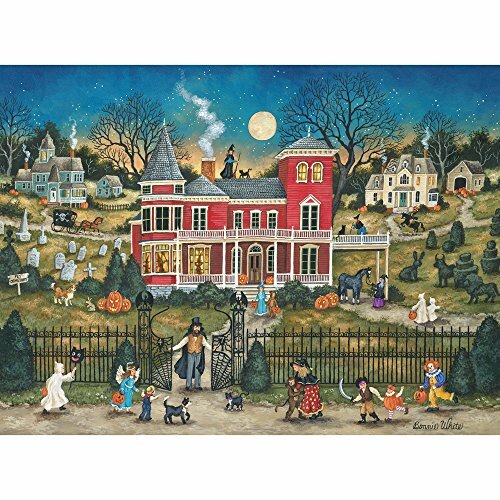 The 1000 piece puzzle of a witch brewing is high quality, and a delight to solve with all the Halloween symbols dispersed in the painting. 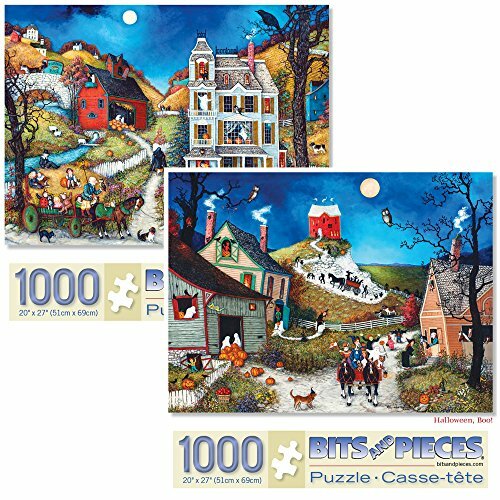 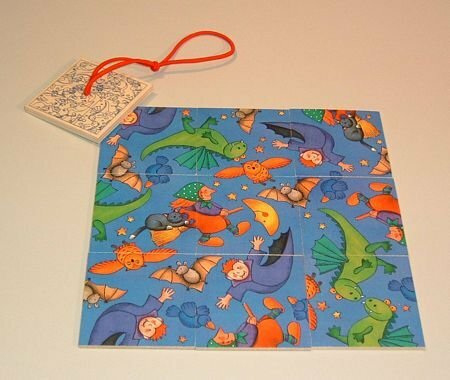 The 500 piece puzzle is also very cute – and well made too. 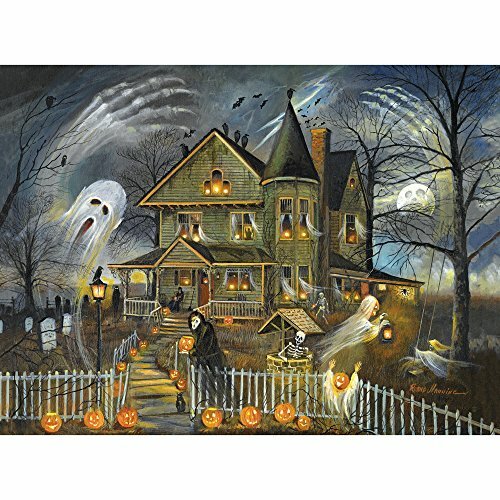 It is US made, with soy based inks and recycled board as well. 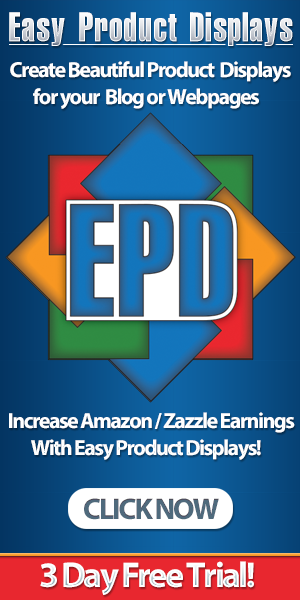 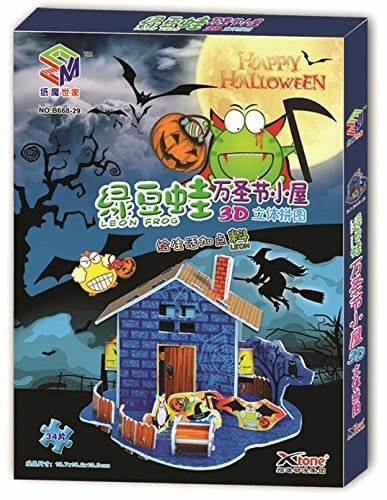 This jigsaw puzzles add another aspect to the puzzle practice: the 3rd dimension. 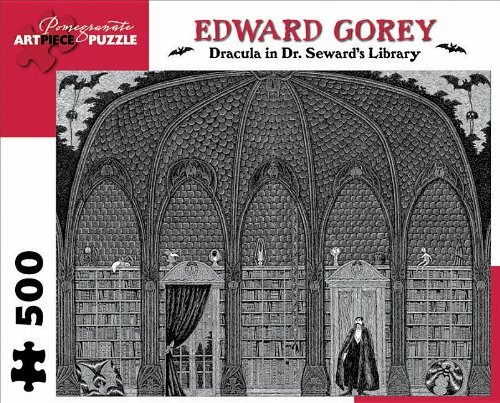 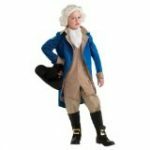 Most of the puzzles are easy enough for children, at least with supervision – but cool enough for adults. 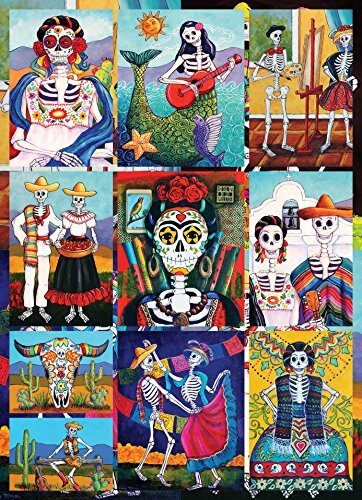 Day of the Dead is a Mexican holiday celebrated throughout Mexico, in particular the Central and South regions, and by people of Mexican ancestry living in other places, especially the United States. This holiday is also called “Dia de los Muertos.” It is characterized by skeletons, sugar skulls, special decorations and masks that celebrate honoring the dearly beloved. 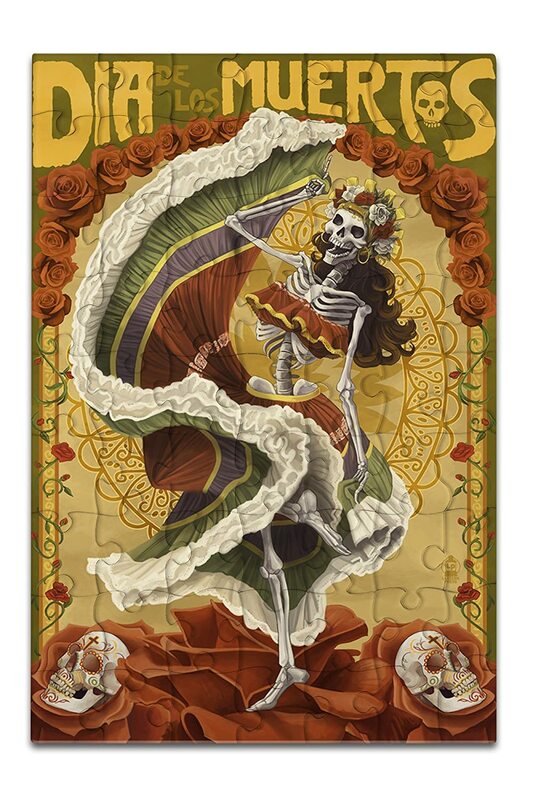 The Lady of the Dead is a special part of Day of the Dead. 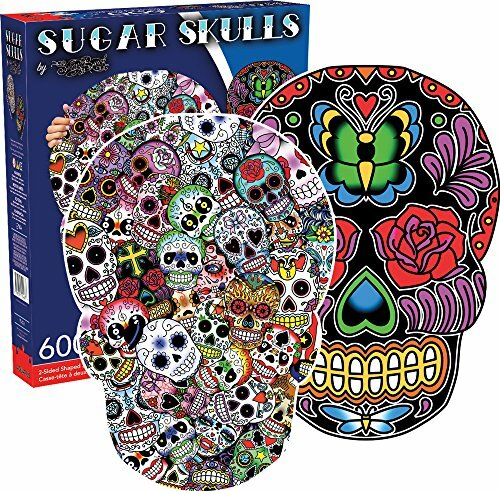 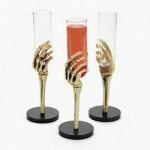 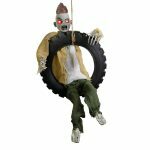 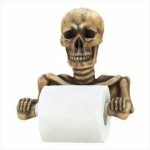 You can think about your dearly departed as you honor the Queen of Dia de los Muertos. 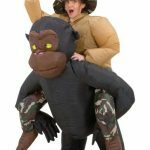 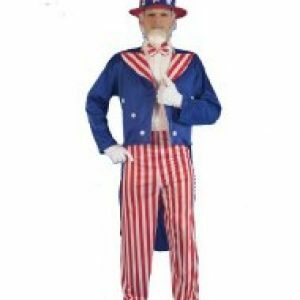 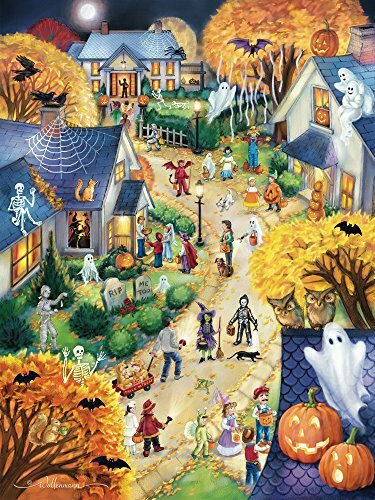 Halloween is already one of the most fun holidays. 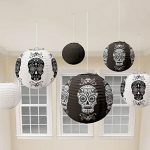 The Day of the Dead adds an element of spirituality to the time. 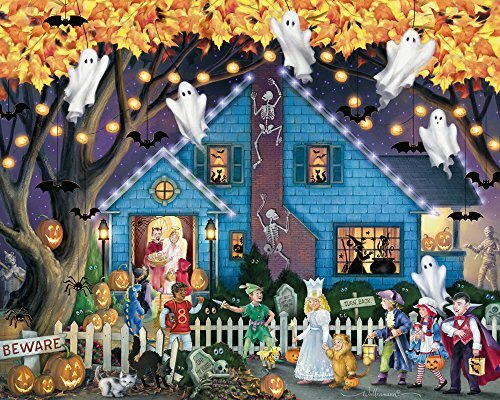 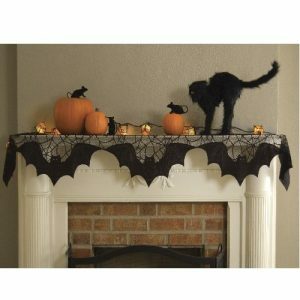 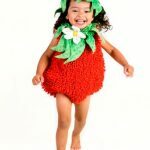 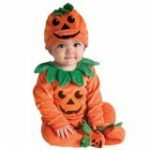 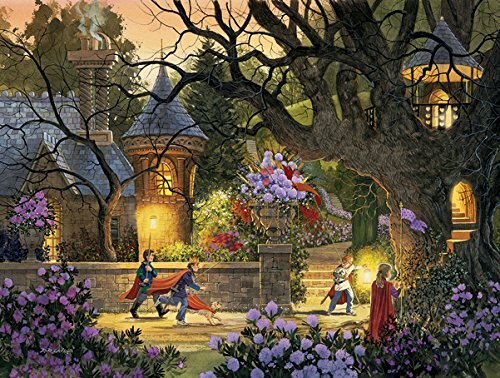 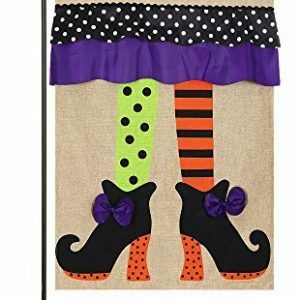 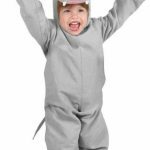 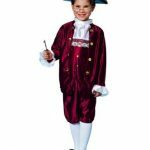 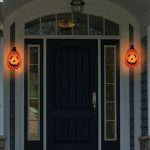 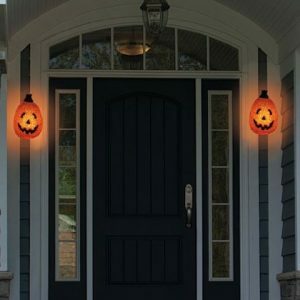 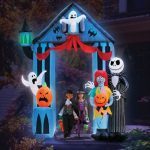 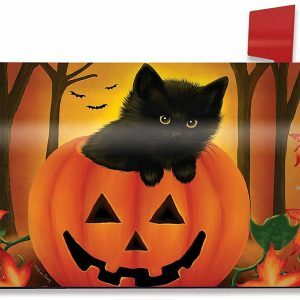 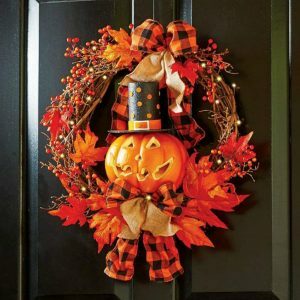 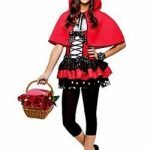 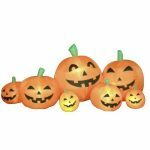 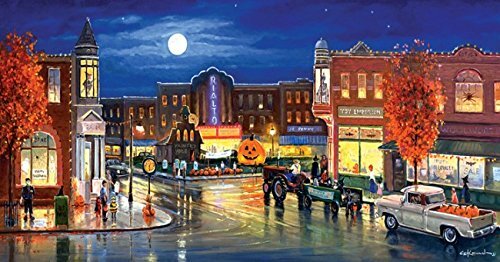 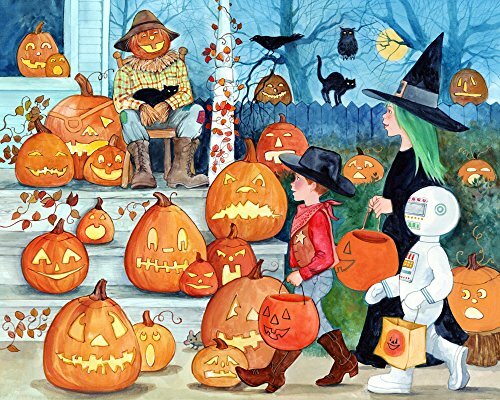 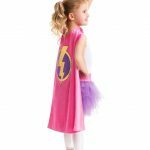 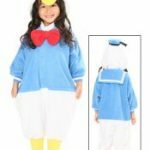 Playing with Halloween jigsaw puzzles or Day of the Day jigsaw puzzles , with all of the piece differences you can find is one of the nicest family activities you can participate in. 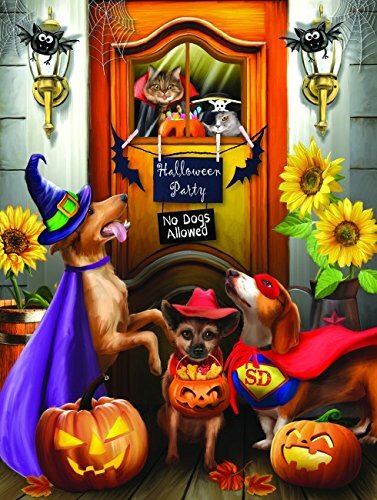 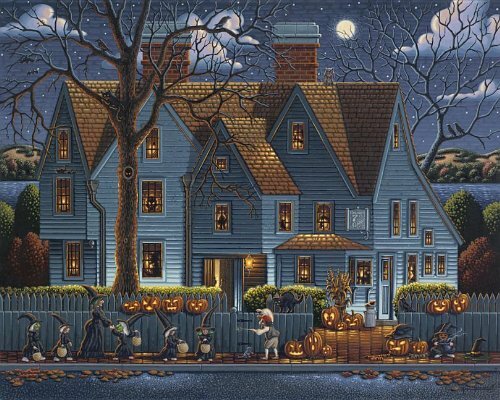 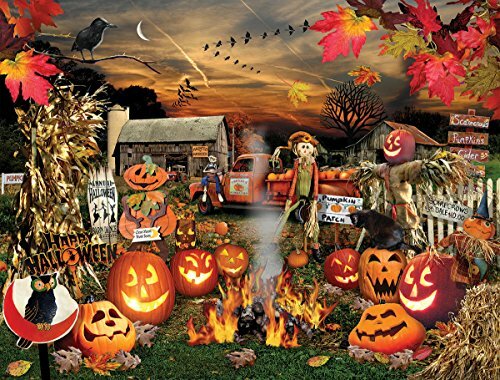 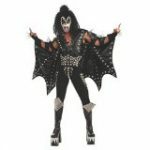 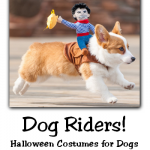 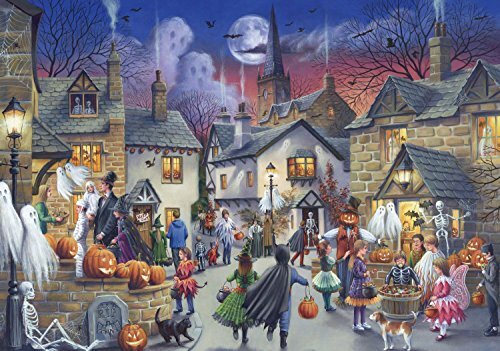 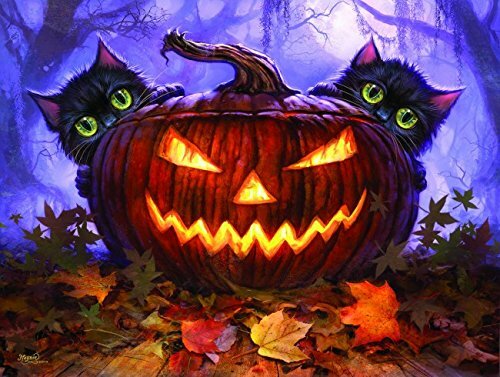 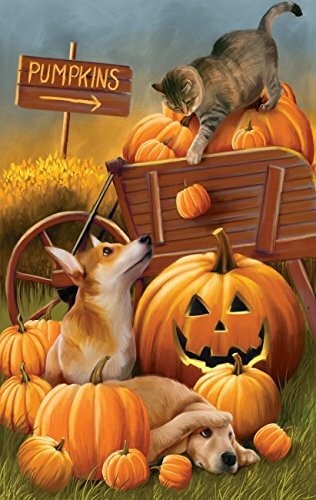 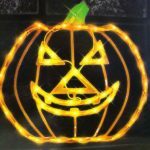 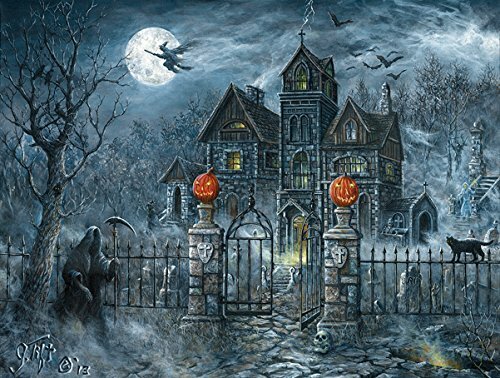 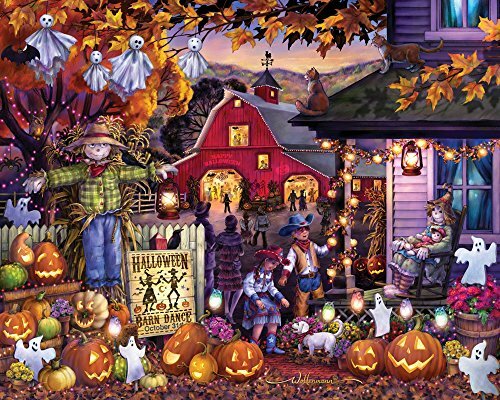 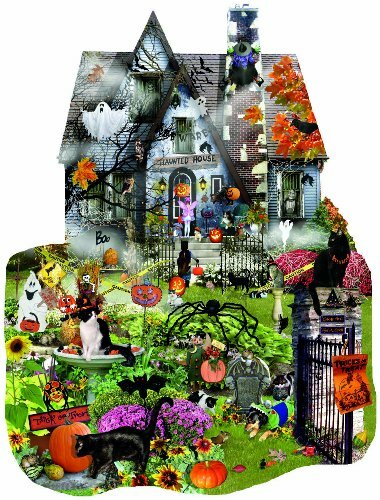 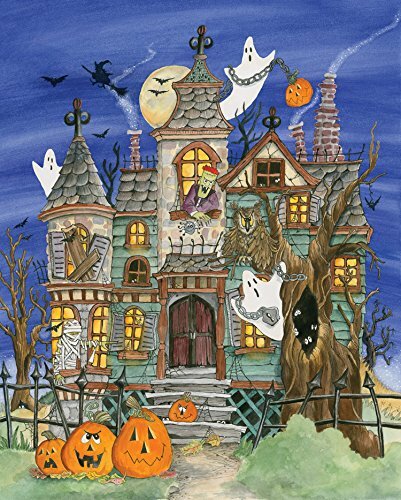 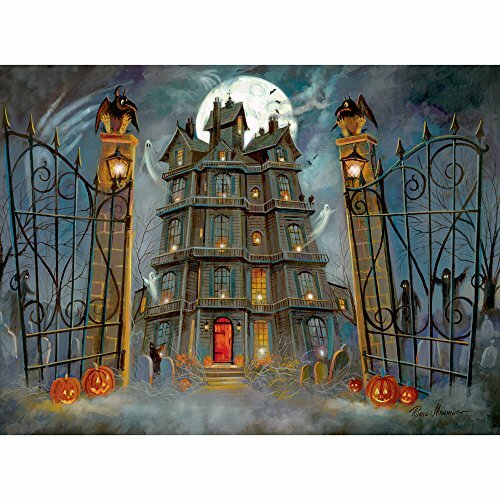 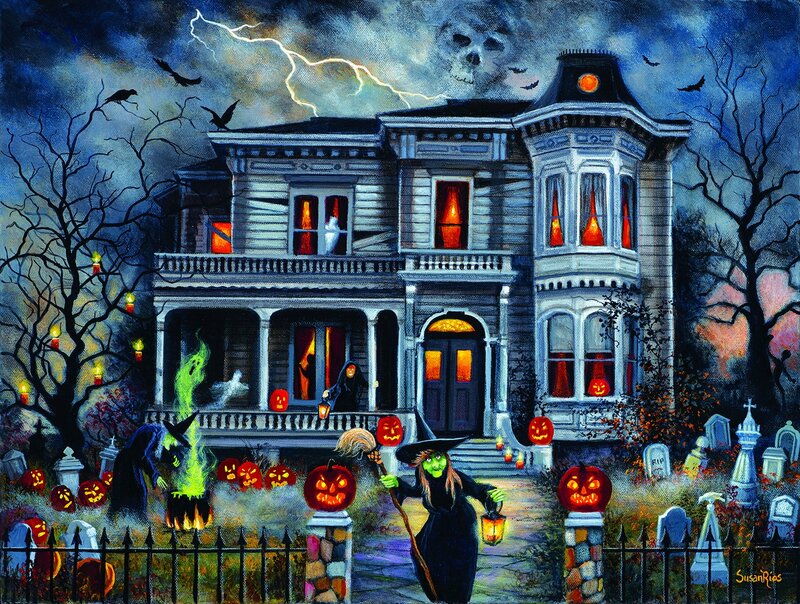 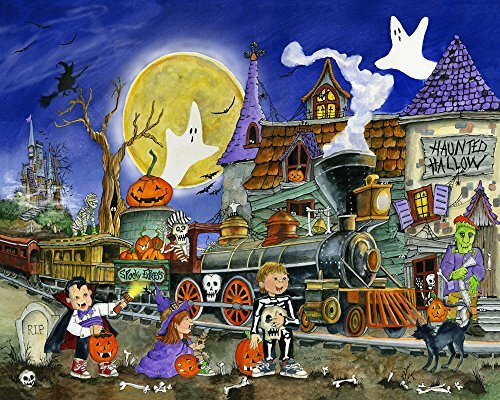 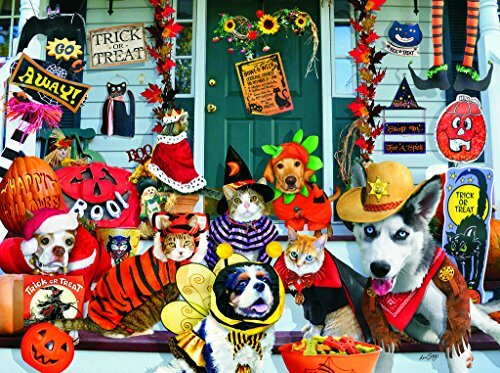 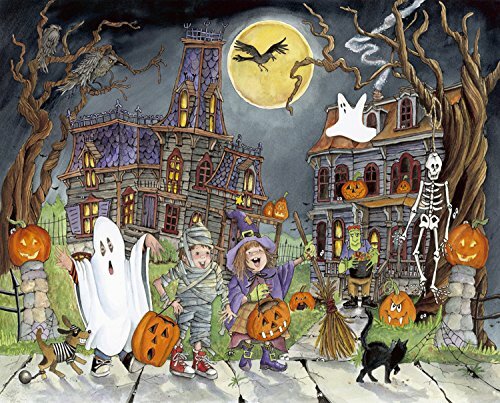 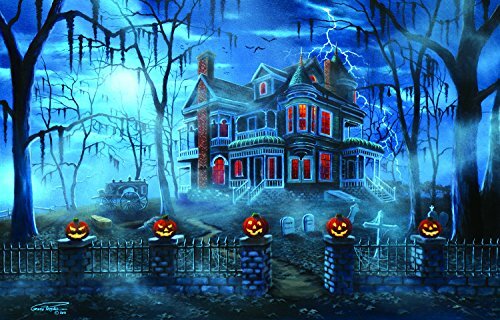 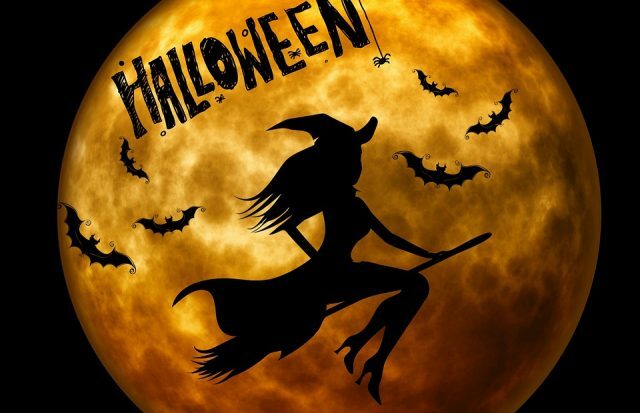 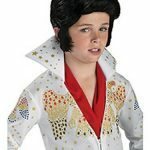 Such a comprehensive selection of Halloween jigsaw puzzles you have featured here, thanks! 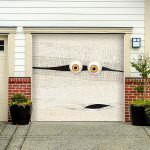 Thanks for noticing Helene! 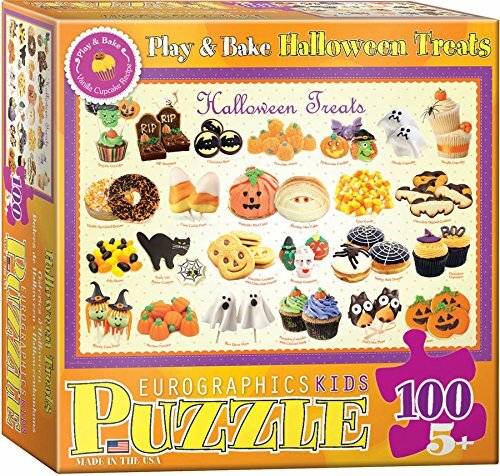 I think jigsaw puzzles are great for all ages, and putting them together is a great way to celebrate the holidays.